If you're looking for authentic cabinet knobs hardware, Horton Brasses offers a wide variety made from solid brass and based on traditional designs that are renowned for their quality and craftsmanship. Our classic kitchen knobs are available in seven finishes to blend beautifully with your furniture, doors, and cabinets, in light, antique, dark, and bright. The firm, rounded surface offers a comfortable grip and comes in three styles – twig, turtle, and starfish. They are available in three common kitchen sizes. We also offer elegant round knobs in a smooth and beehive style that are precision machined in England and hand finished in our Connecticut factory. They are also available in seven finishes and provide heft to make a statement . 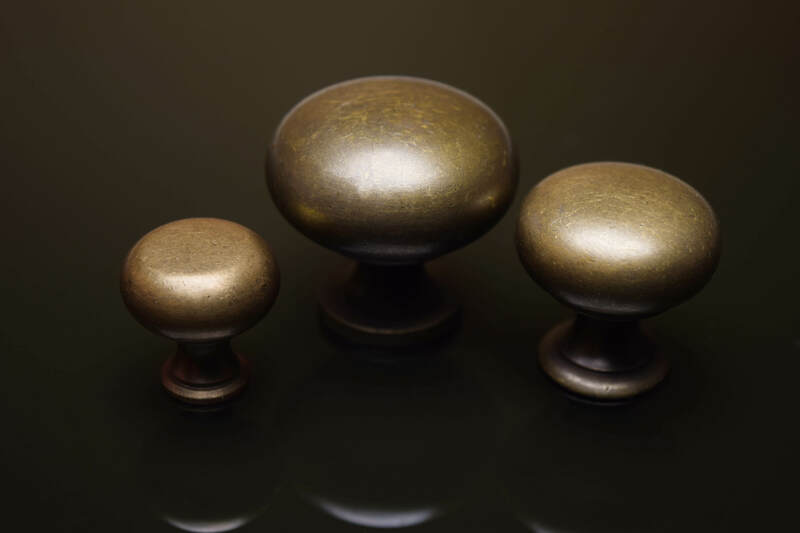 Our cabinet knobs hardware includes spool cabinet knobs cast from molten brass that are ideal for kitchen drawers and doors. Their eye-catching radial design is reminiscent of the department store thread cabinets from years ago from which they draw their name. We also have maple and cherry cabinet knobs. "These knobs are beautiful," one customer said. 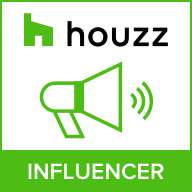 "The service was very prompt and on top of all that, the price was right!" We produce more than 1,000 different pieces of authentic reproduction furniture hardware including cabinet knobs hardware designed for your kitchen. We offer a full guarantee on our cabinet knobs hardware. If any piece you choose doesn't work for you, simply return it for a full refund. We ship all orders promptly, usually within 24 hours, throughout the U.S., including Alaska and Hawaii. 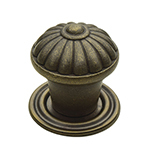 Please view our complete catalog of cabinet knobs hardware online at Horton-Brasses.com and call us for more information at 800-754-9127 or 860-635-6473 in Cromwell, CT. Our talented crew is devoted to producing the best cabinet knobs hardware and making sure you get the right pieces that will make your kitchen the center of your home and the perfect place to enjoy a meal with your family.